Six weightlifters, including the President and Coach of the Samoa Weightlifting Federation, Tuaopepe Jerry Wallwork, are in Noumea, New Caledonia, for a week-long training camp. This camp is fully funded by the International Weightlifting Federation. The team left on Friday last week and will return on February 4. 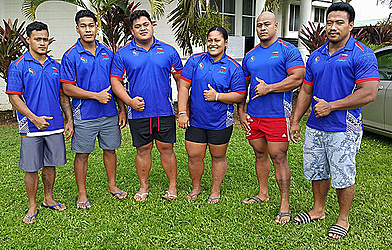 Tuaopepe told the Samoa Observer that these are the same lifters who have been selected to represent Samoa in the Commonwealth Games. “This is the first time I.W.F. has fully funded such an event and they specifically invited these lifters who are ranked in the top two of the world lifters to participate in this training camp,” he explained. “They (I.W.F.) paid for us to go to the training camp for one week in New Caledonia in preparation for the Commonwealth Games and this includes the coach as well. “We have already selected a team for the Commonwealth Games as well and it’s the same people who I will be taking with me on this special invitation. “They are Nevo Ioane, Don Opeloge, Siaosi Leuo, Sanele Mao, Lauititi Lui and Feagaiga Stowers. Tuaopepe said there would also be other lifters from other Commonwealth countries. He explained: “There will also be other lifters from other countries including Canada, Australia, New Zealand, Malaysia, Fiji and Papua New Guinea. “In this camp, the lifters from the Commonwealth countries will be training together with other top lifters. “I am one of the coaches running the training camp, so it’s a good opportunity for our lifters to mingle together with the top lifters of the Commonwealth. He said he hoped his lifters would learn a lot from the training. “I am hoping to get away from here and go to a different atmosphere which is neutral from here because there are a lot of challenges here and it’s the same thing here every day,” said Tuaopepe. “But this trip will be beneficial for them because they will join other athletes in the same level as them. “This training will push them to a whole new level and it will prepare them for the Commonwealth Games. “It’s good to get away from here once in a while. I always want to get away from here because every day they see the same gym and the same people. “But to be realistic, this is the only sport that has already six lifters in the top two or top one. 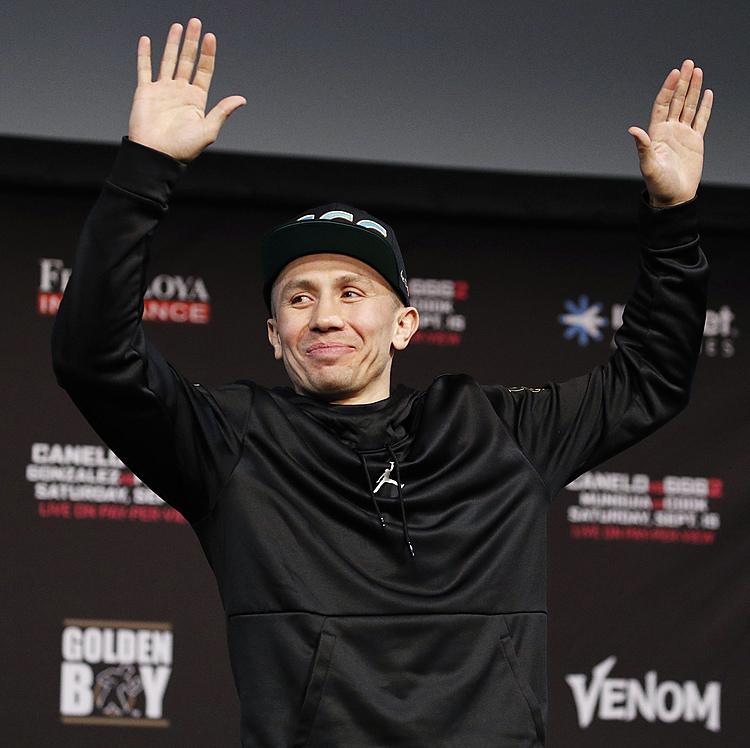 “In the Commonwealth alone, never in the history of any sport that a player is ranked in the top one or top two, and the Government should prioritize this sport.